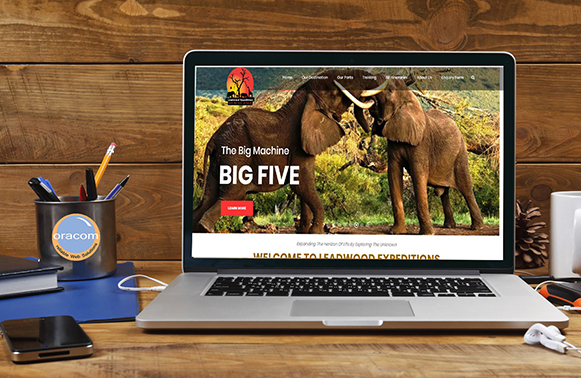 We offer affordable Web Design in Kenya. Online/web presence is the key thing in this technology era. Do you know that a well-designed website is your 24hrs sales person when you are asleep? Well, your brand cannot be visible if the right approach is not used. From Classy, modern, interactive, mobile friendly, secure, easy to manage and professional websites, our team is ready to begin your Online Presence Journey. Website Design and other web technologies are our specialty. We develop a whole range of products for companies & other organizations from simple websites to more complex e-commerce solutions and web applications. We work with you rather than for you. You will have access to website developers, graphics designers and online marketing consultants – all in one. We involve you on every step of your website design process. You’ll discover the best solutions to improve sales & increase profits via your website. Our experienced team of talented designers, developers and skilled programmers work together to understand your business & market needs and help you to attain your goals. Create a customized website based on your specific needs. Come up with a professional, unique and original design that reflects your company’s image. Optimize your website to ensure that it meets the Search Engines’ requirements for a higher ranking. 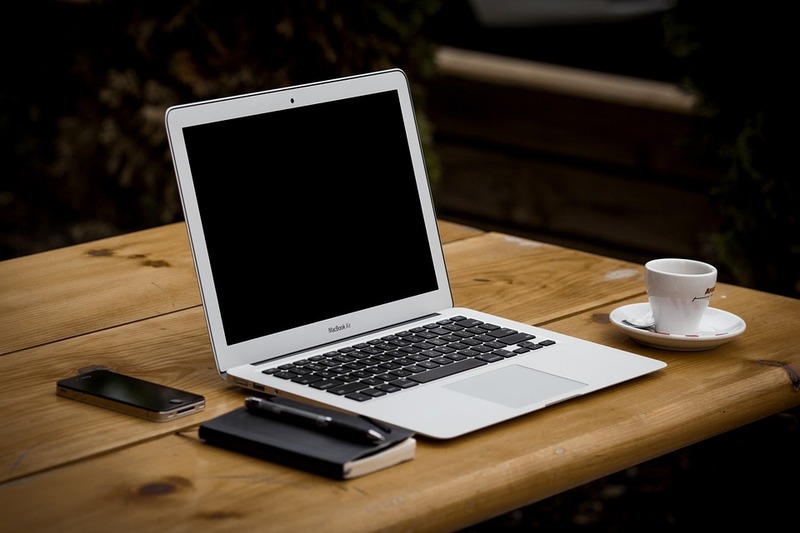 Train you on how to manage your website to attain all your online marketing goals. Incorporate the feel of your products and services in the web design. 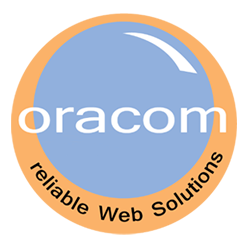 Apart from designing your website, we offer many other web solutions to help you have it all done from one place. Our Domain Registration and Hosting department will register your domain, host it, ensure you are running on branded emails and great support. Our Mobile Solutions and Bulk SMS department helps you reach your clients and acquire new clients using branded SMS. Do you know that over 95% of your clients are active on mobile? Our Photography & Video department helps you with great stories using photo & video. Do you know that people nolonger read but watch videos and click pictures more? Our Digital Marketing Training department is meant to have you empowered to be the boss when it comes to internet marketing. We train you to manage social media marketing, email marketing, mobile marketing, SEO, media buying & ads, google analytics all by yourself. 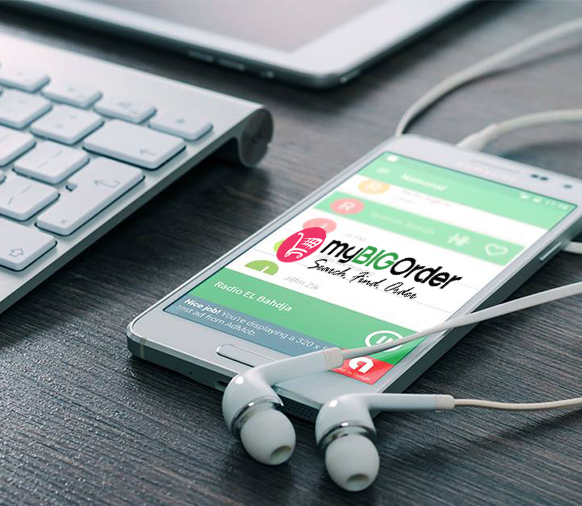 Our Online Shop/Order Taking App (myBIGorder) is designed to help you receive orders from your clients who want to buy your products and services online. This uses GEOTargeting technology.